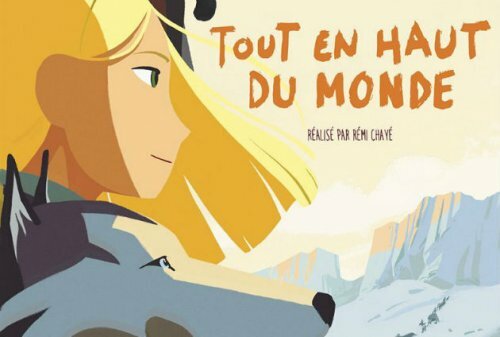 June’s Ciné-récré is Tout en haut du monde (2015), directed by Rémi Chayé. Following up with the nautical escapades of last month’s selection, this animated feature-length film follows young Sasha, as she leaves the comforts of her aristocratic life in Saint Petersburg in order to find her grandfather, a scientist and explorer who never returned from his last expedition to the North Pole. This French-Danish coproduction is sure to warm your heart as Sasha forges her own path in the chilly Arctic.